Even with the use of “evil vitamins” and gigantic meals, it would seem that none of us will never weigh as much as Eddie Hall, who currently clocks in at 170 kg. But are we interested in his training program !? In my opinion, against the backdrop of abstruse schemes and the debray of approaches / repetitions / amplitudes from Kachkov’s magazines, Eddie’s plan looks quite simple. At the world championships in 2012, Eddie won in the squat and bench press competitions but lost in other categories, which led him to change his approach. 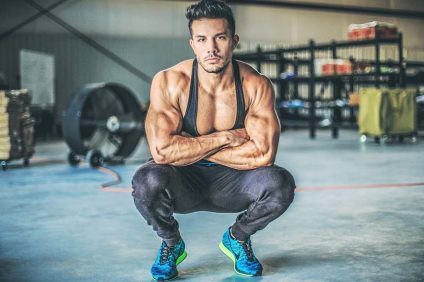 But training for the specific movements that are performed at competitions is still secondary to Hall compared to the basic heavy exercises of bodybuilding: “Standard work in the hall is more important than the specific training of strong. 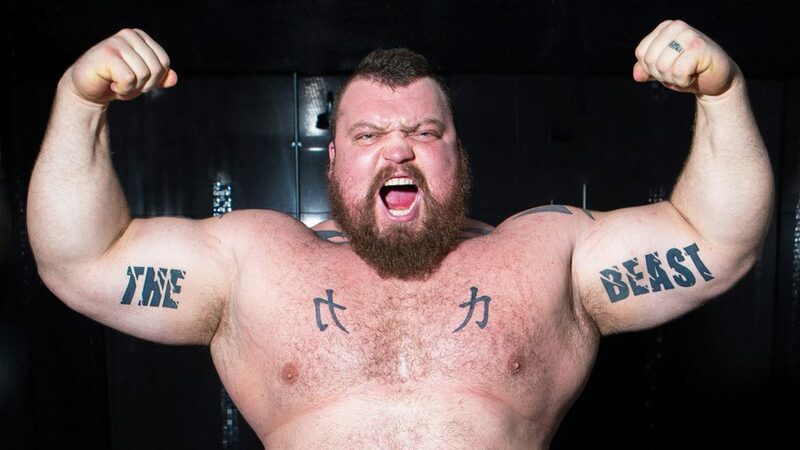 Next year at the World’s Strongest Man competition, Eddie Hall plans to weigh in at 184kg: “And I will be healthy and fast at the same time,” he promises. If he achieves this, Eddie will have a chance at writing his name in the history books. 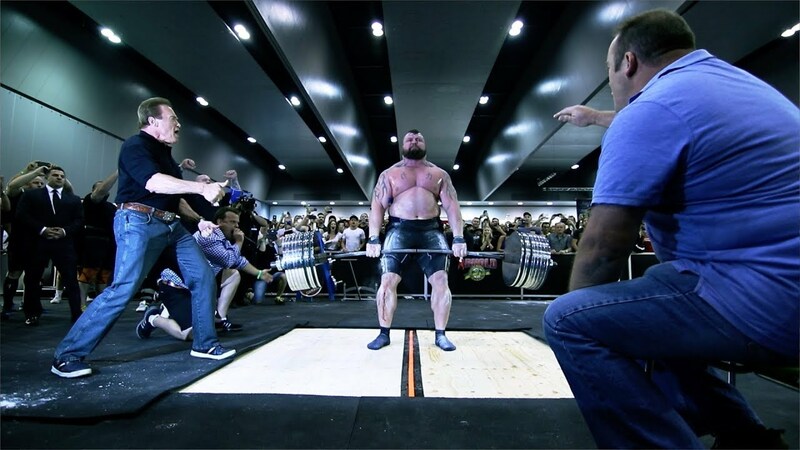 How to Become Strong: Eddie Hall’s advice. Learn when to stop exercising. Do not exasperate muscles. 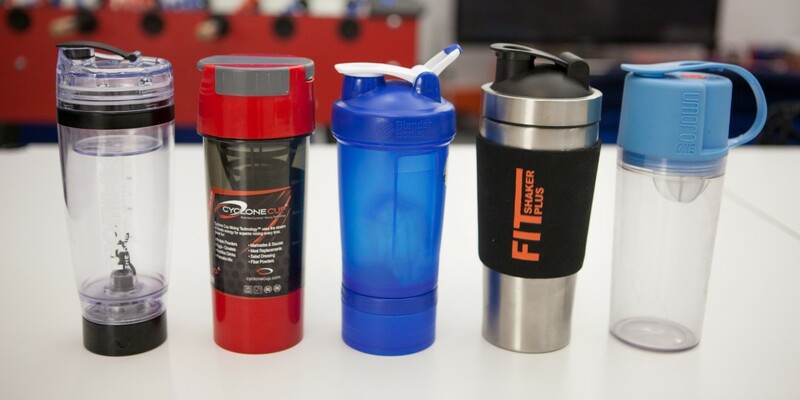 Make recovery as important as training. Do not neglect your auxiliary muscles. Many strongs do not train biceps. And I train them twice a week, because they are involved in many exercises in competitions – such as rolling tires and raising stones, and at the same time can be injured. Train with weights up to 90% of your one-time high and do up to 6 reps. 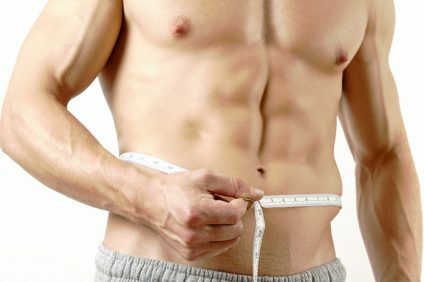 If you are able to do 6 repetitions, then this weight is already significantly less than 90% of your maximum, and it needs to be increased. Each week, alternating deadlifts for speed and with a lot of weight. After that – training back and biceps, lifting stones every second week. Tough guy! I wouldn’t be surprised if he set a new record. is he an alien by any chance? 462kg!! !